Welcome to Love Garden Birds, the online home for everyone who loves their garden birds and wants to enrich their lives. Here you’ll find advice for matching your feed to your garden’s birds, striking the right balance between your birds and the other local wildlife, and much more. Alongside the advice, we offer a wide range of top-quality feed, feeders, and other accessories to help you achieve the garden – and the garden birds – you want. 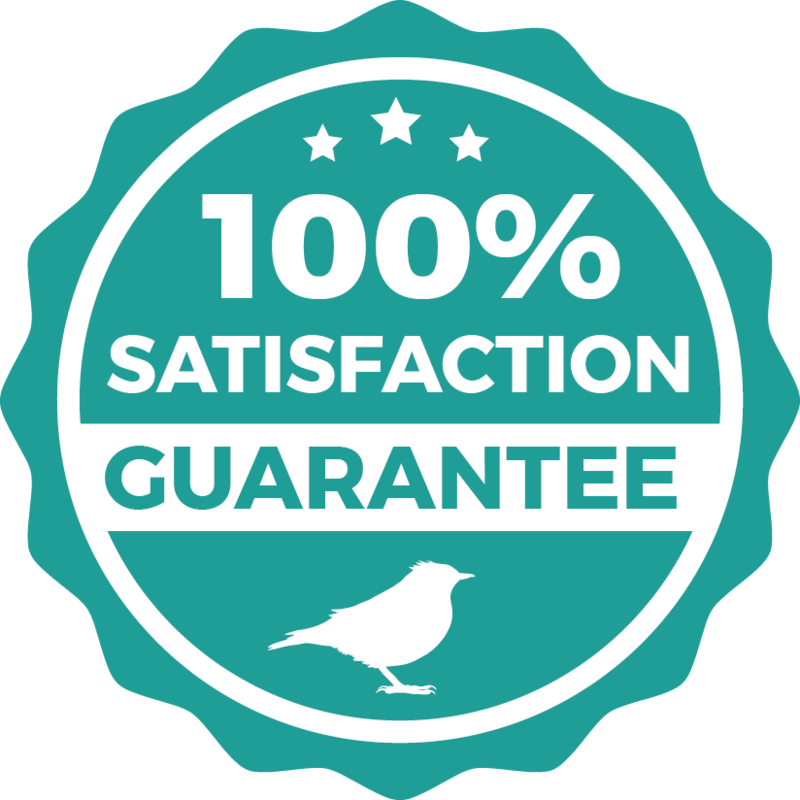 We love garden birds, just like you do, and that’s why we’re here; we want to make it easy for you to find and order exactly what your feathered friends need, at the cheapest prices online for the UK. Come to Love Garden Birds to brighten your garden and make your local birds happier.